Tales Toolkit tells a story of progress for early years children. 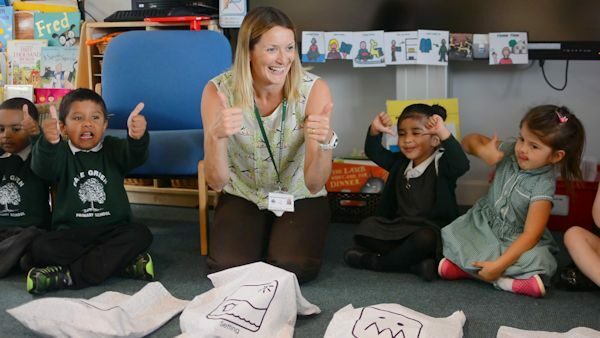 Primary and nursery school children using Tales Toolkit made better literacy progress and developed increased confidence and motivation according to new research. 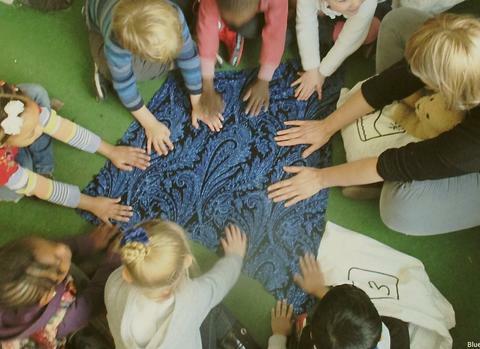 Schools using Tales Toolkit reported that children improved across all seven early years learning areas and enjoyed lessons more. 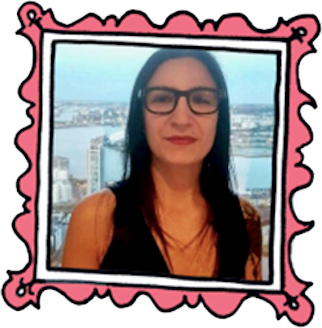 The research carried out by the Unit for School and Family Studies at Goldsmiths University of London assessed progress in communication and language, social and emotional development, understanding the world, creativity and in overall development. Pupils using Tales Toolkit showed increased levels of literacy, communication and language, creativity and improved social-emotional skills typically around three months ahead of peers in classes not using the approach. All skills needed by children to successfully manage school environments and achieve academic success. Boys using the scheme showed significant catch-up with girls in literacy and schools commented on boys’ higher levels of engagement. After a year, literacy scores showed boys learning with Tales Toolkit had closed the ‘literacy gap’ with girls by 62%. The evaluation suggested there was no longer any statistically significant difference between boys’ and girls’ scores. By contrast, in the group not using Tales Toolkit boys saw the literacy gap with girls widen by 22%. 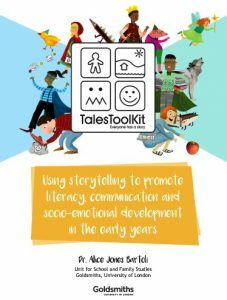 Tales Toolkit provides schools with child-led resources based around symbols to represent story structure of character, setting, problem and solution. It is currently used for children up to age seven in more than 120 schools across the UK and is gaining worldwide interest with training being provided in 10 other countries. Teaching staff are provided with online interactive training in how to efficiently use the resources and ongoing support is provided to promote literacy, communication, creativity and socio-emotional development. 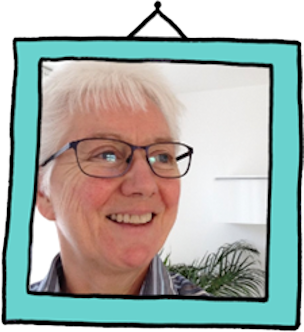 Dr Alice Jones Bartoli, author of the report and Director of Unit for School and Family Studies at Goldsmiths, said, “This is the first stage of our evaluation of this child story-telling programme for schools, and the results are extremely positive and encouraging. 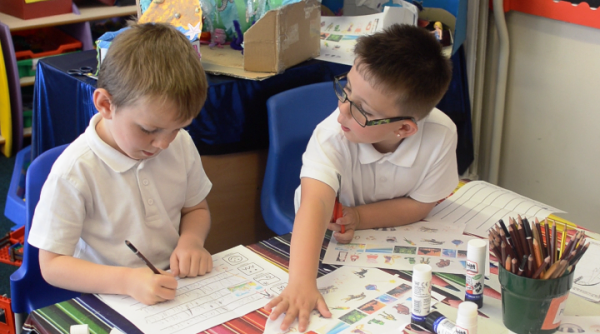 Our research suggests that Tales Toolkit can have benefits for all children, but it is particularly useful for helping boys to engage with and improve skills associated with developing literacy and creativity.